Presented By: Russ Runck & Associates, A private wealth advisory practice of Ameriprise Financial Services, Inc. Ugly Sweater Christmas Party! Put on your ugliest sweater and join us for some holiday cheer! Prizes will be awarded to the top 3 ugliest sweaters! AmeripriseFinancial Services, Inc., Member FINRA and SIPC. ©2018 Ameriprise Financial, Inc., All rights reserved. 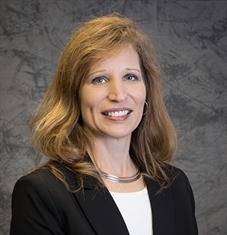 Lorie Kirtz is licensed and registered to conduct business in MN. Based on licenses and registrations I hold, I may also conduct business in CO.